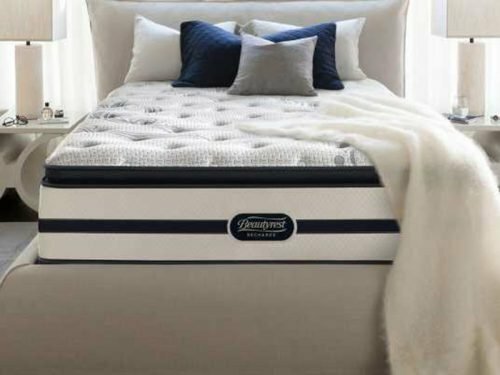 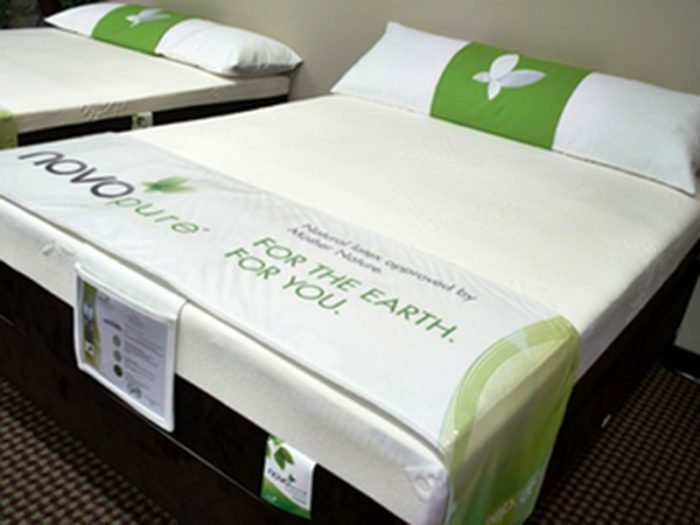 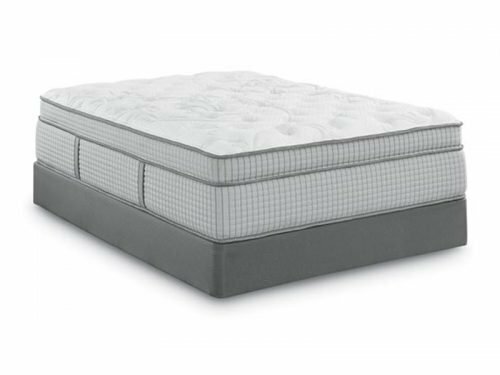 Driven to improve people’s daily well‐being, Novo Sleep Systems® is leading the way in providing you and your family with the most advanced mattresses, pillows, duvets, mattress protectors and other home textiles that are personalized for the way you sleep. 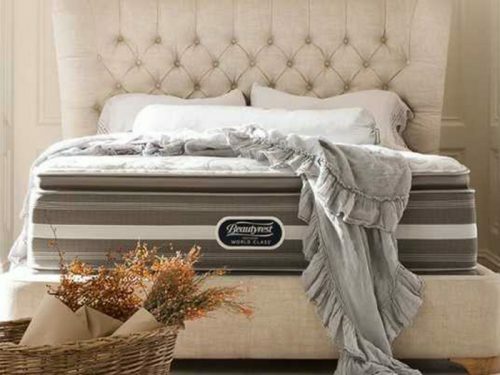 We make it easy for you to create the perfect sleeping environment for each member of your family. 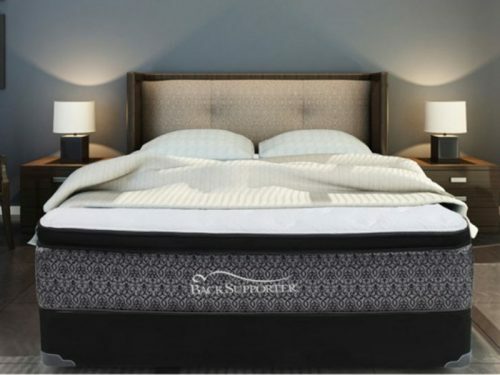 Discover our products and let yourself drift into a healthier, smarter way of sleeping.